Amid the many dramas of 2017 that entertain viewers, there is an actress figure that dominates the screen. Starting from JTBV Park Bo Young, Kim Hee Sun, and Kim Sun Ah, then Jang Na Ra to Shin Hye Sun, each actress gave excellence performance to the drama. The viewers’ love for the acting performance of the actress creates powerful work. 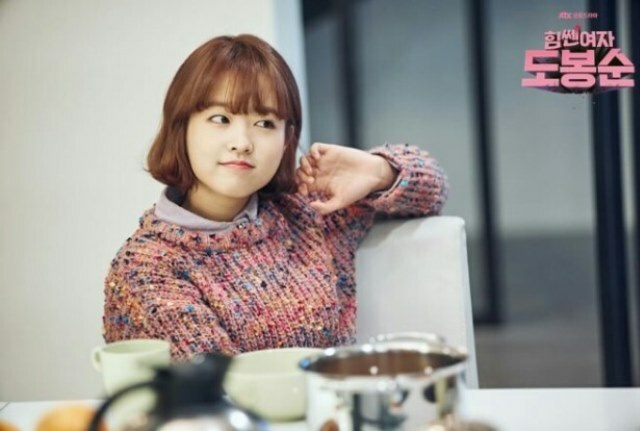 Park Bo Young membintangi drama JTBC ‘Strong Woman Do Bong Soon’ yang tamat pada bulan April lalu. Ia berperan sebagai Do Bong Soon dan menuai banyak pujian. Keunikan Park Bo Young adalah pesona yang imut. Selain itu kisah asmaranya bersama Park Hyung Sik juga dicintai pemirsa. 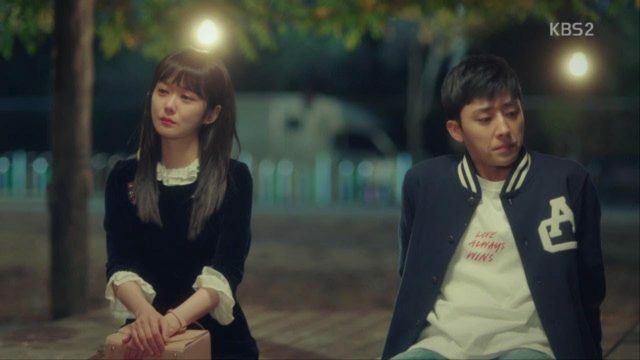 Karena hal itu, drama ‘Strong Woman Do Bong Soon’ memperoleh rating sebesar 9,6% dan menjadi salah satu drama kebanggaan JTBC. In addition to ‘Strong Woman Do Bong Soon’, JTBC also has a drama ‘Woman of Dignity’ whose response is remarkable. 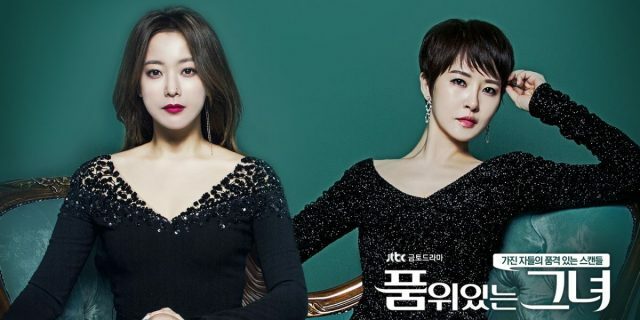 The drama that lasts last August is a humorous comedy drama that contains satire through the characters of two women who have different desires. The drama scored a 12% rating. ‘Woman of Dignity’ is also known as the highest rated JTBC drama ever. Kim Sun Ah and Kim Hee Sun as the main actor of this drama also got a good reputation and praised. Jang Na Ra returns as the queen of romantic comedy through KBS drama ‘Go Back Couple’. A 38-year-old mother returns to college when she is 20 years old. It gets tremendous support from viewers because of its strong acting. Jang Na Ra, Son Ho Joon, and Jang Ki Young have a triangular love relationship filled with twists and turns. In addition, her acting as a mother was mesmerizing. Behind KBS drama ‘My Golden Life’ which successfully achieved this 40% rating, there is Shin Hye Sun who plays a role. 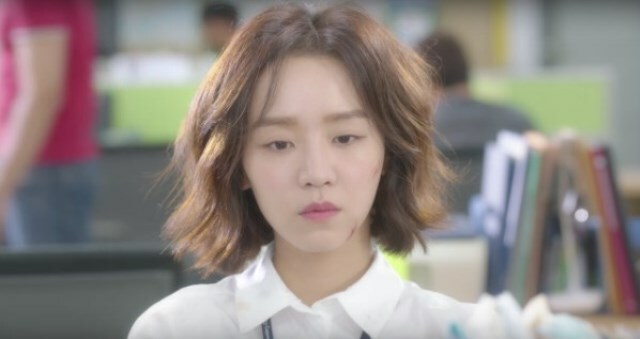 Shin Hye Sun plays Seo Ji Ahn, who is frustrated and loses the will to live. She also showed sweet romance with Park Shi Ho. Shin Hye Sun plays an important role in dramatically increasing the impression through the character and emotion of Seo Ji Ahn who is like a roller coaster.